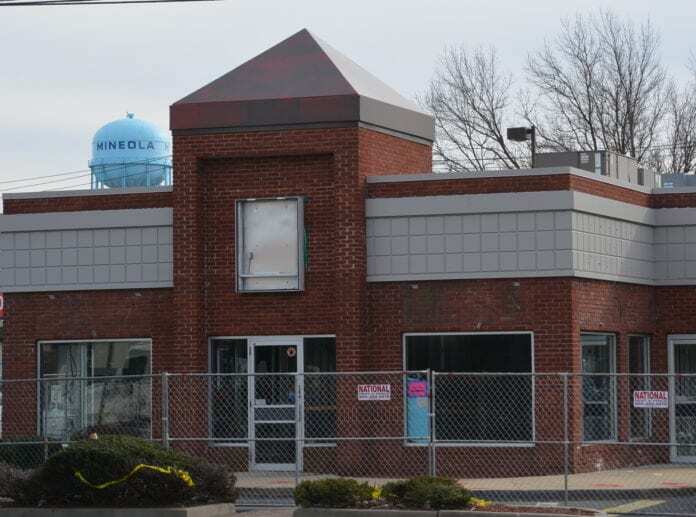 Construction has begun at 139 Jericho Turnpike, the former home of Kentucky Fried Chicken in the Village of Mineola, to convert it into a Starbucks. Electricians, demolition crews and contractors have filled the fenced off corner location with storage containers and dumpsters, as the former fried chicken storefront has its interior gutted before it is remodeled for use by the Seattle-founded coffee franchise. At a public hearing in October, the Mineola Board of Trustee’s approved a special use permit to Starbucks to transform the location that took into account issues like trash removal, specific time frames for tractor trailer deliveries and hours of operation. At the hearing, the board unanimously agreed for Starbucks to take over the location, which could open sometime in mid-2019. Efforts to reach Starbucks representatives for an updated construction timeline were unavailing. The new Starbucks, across the street from a Dunkin Donuts, will feature a drive-thru window and sit-in dining area. It will be open seven days a week from 5 a.m. to 11 p.m.
Starbucks plans to completely renovate the building, but not tear it down, according to attorney Wayne Edwards, who represented the company at the previous hearing. 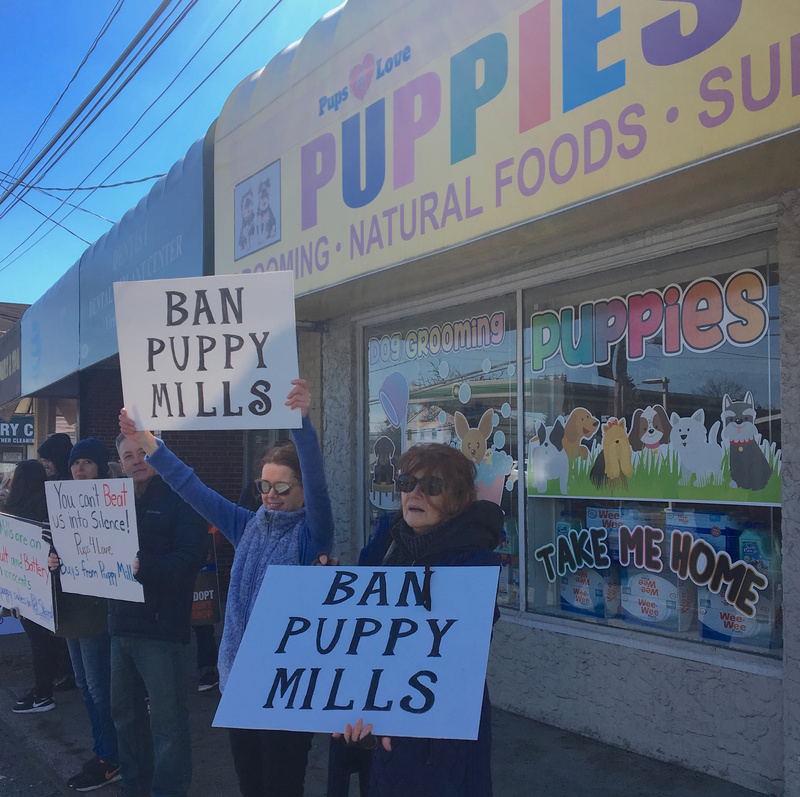 Based on trustees’ concerns over traffic congestion at the corner location on Willis Avenue, daily supply deliveries to the store have been limited to between 10 p.m. and midnight, and can take no longer than 40 minutes to complete, according to meeting minutes from the hearing. Starbucks will also be responsible for contracting with a private carter to remove trash at least four days per week. In 2016, Starbucks attempted to get a special use permit for a storefront location at 210 Station Plaza North, adjacent to the village’s Long Island Rail Road station. The plans were ultimately discontinued following a request by the board for a traffic study to be conducted in the surrounding area. Next articleColumn: Have You ever grieved your taxes?